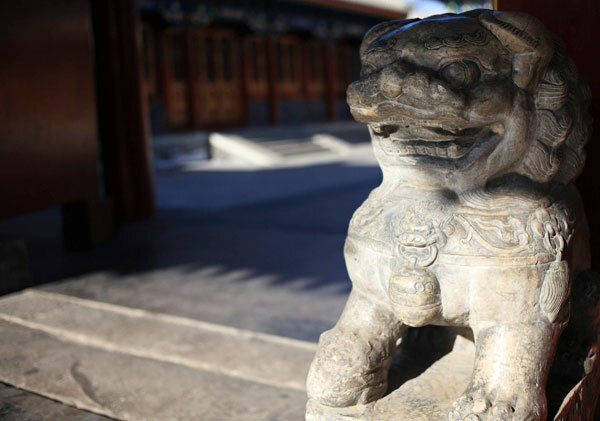 This compound served as the Imperial Palace in the Ming and Qing dynasties. At that time it was common for people to be executed for betrayal or disobedience of the ruling family or emperor. Since the late 40’s, security guards have reported seeing strange animals scurrying about late at night, as well as a crying woman in white walking around the area. 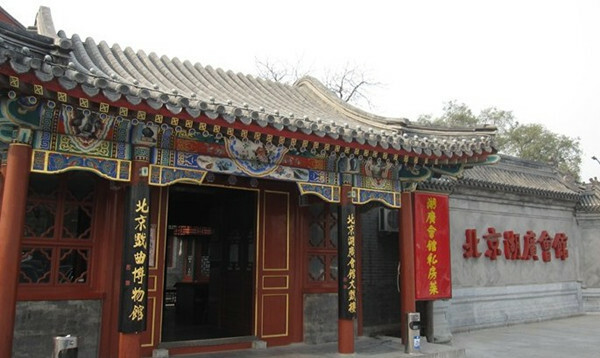 A notorious, corrupt official of the Qing Dynasty, He Shen owned this house. With a harem of 80 concubines, his only redemption was that he was devoted to his wife, Feng Shi. But Feng died of sorrow when her youngest son was killed fighting rebels. 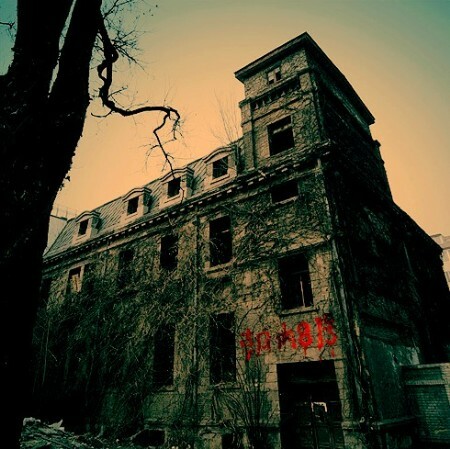 Feng’s cries can be heard late at night echoing through the mansion. Security guards have reported seeing female ghosts in white in the garden, presumably some of Shen’s concubines. Wu Sangui, a general in the Ming, abandoned his post to run away with his courtesan Chen Yuanyuan. Yet after he got tired of her he abandoned her as well. Chen hung herself in the library and has been seen haunting it for the last 100 years. During the Qing, an officer lived in the church. Since he was never home, his heartsick wife killed herself. Her screaming is heard from the church corridors on some nights. Today the church is abandoned, but passerby’s have noted experiencing a feeling of unease. Temple Huguang Huiguan was built on an ancient graveyard. Ghosts have been spotted there since dynastic times. Supposedly, in the early 1900’s, a janitor was hired who was so disfigured by leprosy that even the ghosts couldn’t stand to see him. Nowadays, if you throw a stone into the courtyard, a loud scolding may sound.